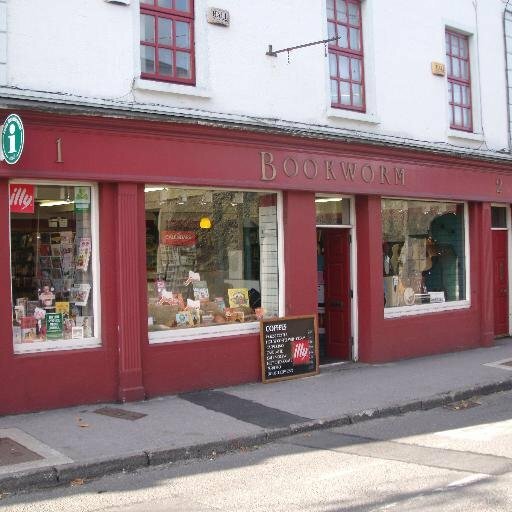 Located in the heart of Thurles, the Bookworm bookshop has an extensive stock of over 10,000 books. As well as books, they also sell musical instruments. And when you're finished your browsing, sit down to a well-earned coffee in the cafe.